El Questro Wilderness Park is considered to be one of the worlds most unique holiday destinations. No matter how much you have to spend, or what you like to do, El Questro has the perfect holiday for you. El Questro is situated in the East Kimberley 100km west of Kununurra by road (58km on the sealed Great Northern Highway towards Wyndham, with the remainder on the graded gravel Gibb River Road). We strongly recommend hiring a 4WD vehicle for the duration of your stay at El Questro giving you the opportunity to explore the property at your leisure. All major car rental companies have offices in Kununurra. Let our reservations staff arrange the hire for you. Up to date road conditions and information all hours ­ 1800 013 314. Emma Gorge Resorts Tented Cabins allow you to stay in comfort and style, while still remaining close to nature, in complete harmony with the surrounding landscape. El Questro is committed to protecting Australia�s unique ecology, sensitively developing new areas of interest, providing visitor information, and creating experiences that you will never forget. It is compulsory for all visitors to purchase a Wilderness Park Permit to enter the park and this must be displayed at all times. Permits are available at all El Questro outlets. 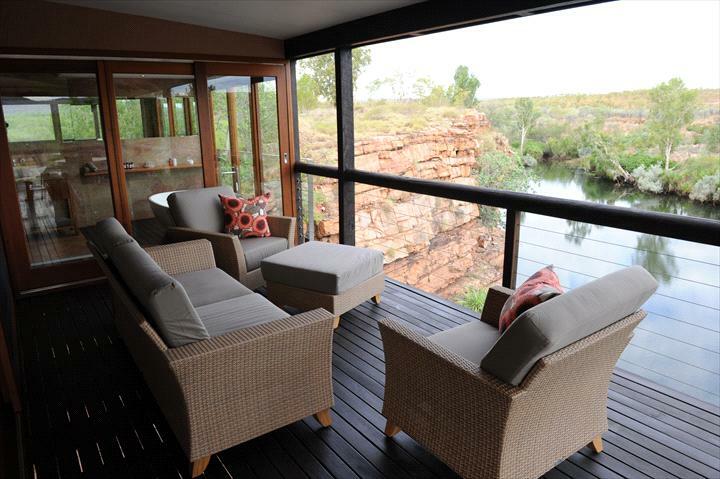 Cantilevered over the Chamberlain Gorge, the Chamberlain Suite offers sublime panoramic views and features a wrap-around veranda with floor to ceiling windows to enjoy the magnificent sunset and sunrise over the gorge. The veranda boasts a relaxing lounge and dining area. 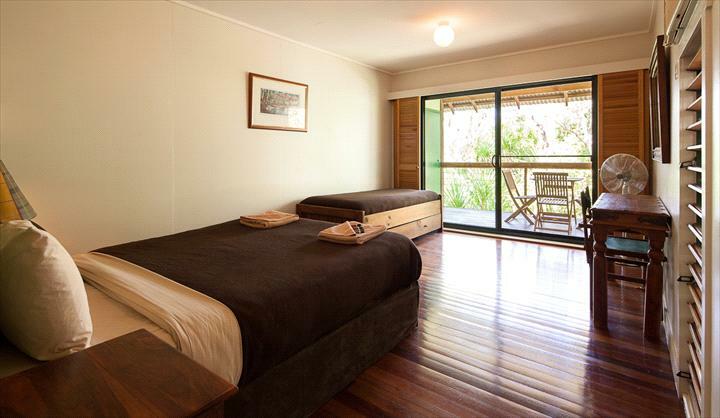 The Suite is stylishly decorated with rustic authentic Australian furnishings, is air-conditioned and offers a large wardrobe area, a modern bathroom with double shower and an outdoor private double deluxe bath overlooking the Chamberlain Gorge. Other features include a television for DVD viewing, a personalised mini-bar catering to guests individual requirements and tea and coffee making facilities. Homestead Rooms feature modern bathrooms and furnishings. Each room has a private veranda overlooking the resort gardens with lounge furniture to relax and unwind at the end of the day. 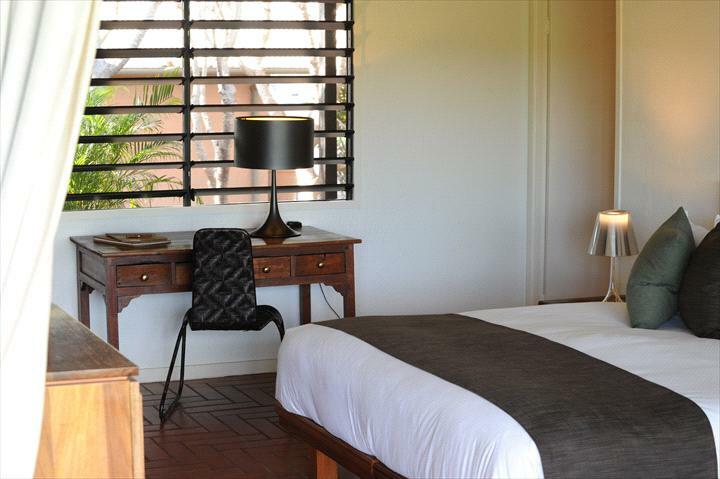 Rooms are air-conditioned and feature a private ensuite bathroom, personalised mini-bar and tea and coffee making facilities. 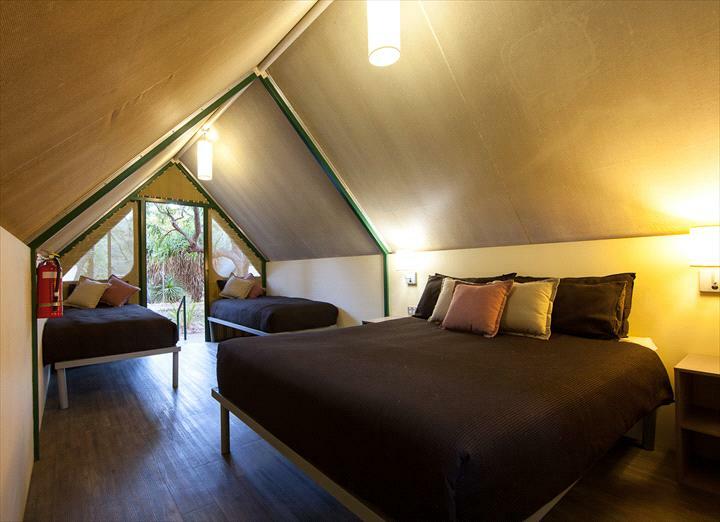 The Bungalows are located at the Station Township area near the banks of the Pentecost River, at the hub of El Questro Wilderness Park. Ideal for those travellers who want to be at the centre of the action and close to all El Questros activities, the Bungalows are great for families, as well as those who prefer the little extra comforts of home. Providing air-conditioned comfort with private facilities, a number of Bungalows are stylishly decorated with polished floorboards and some with balconies overlooking the river. Conveniently located next to the Steakhouse Restaurant and the Swinging Arm Bar, the Bungalows overlook the Pentecost River, and are just a short stroll from a peaceful swimming hole.
? Children aged 12 and under - complimentary. Amended or Cancelled 8 days or more prior to arrival no cancellation fees apply. Amended or cancelled 7-4 days 1 nights accommodation per room cancelled. Amended or Cancelled 3 days or less 100% Cancellation fees included all accomodation all pre booked meals and transfers.